Price does not include EU VAT. Add for £1.42 / pc. Add for £2.56 / pc. Add for £0.70 / pc. Add for £0.46 / pc. 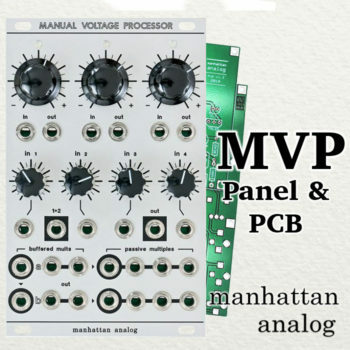 The Manual Voltage Processor (MVP) is a multi-function module with several vital “basic-utility” functions all packed onto one panel. 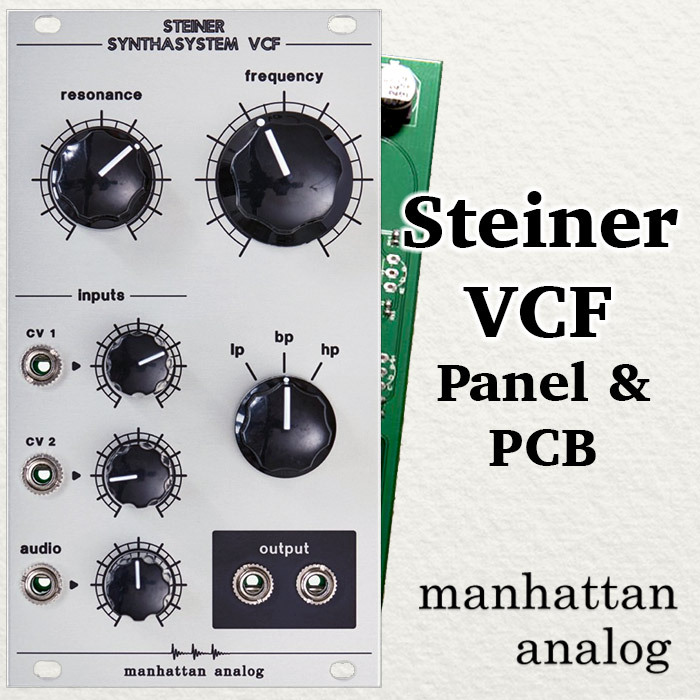 This module is an ideal one-stop solution for manually mixing, scaling, inverting, distributing and offsetting audio and/or control voltage signals. First is the attenuverter/offset section at the top. Each of the 3 independent attenuators is bipolar and will output a static +/-5v DC voltage (offset) with nothing plugged into its input jack. 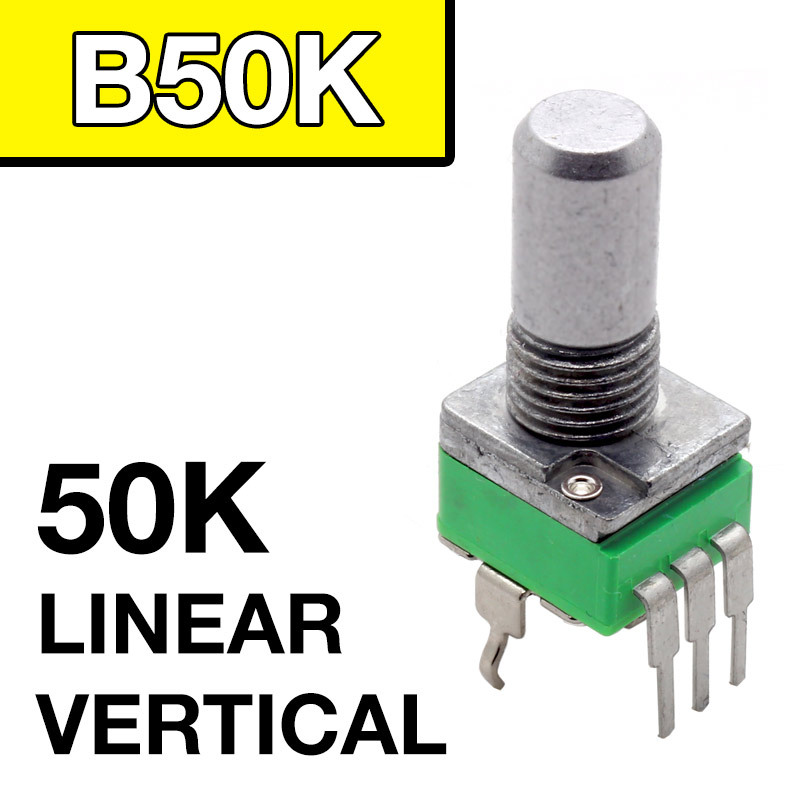 The corresponding LED will indicate your signal’s strength and polarity. Second is the mixer section in the middle. 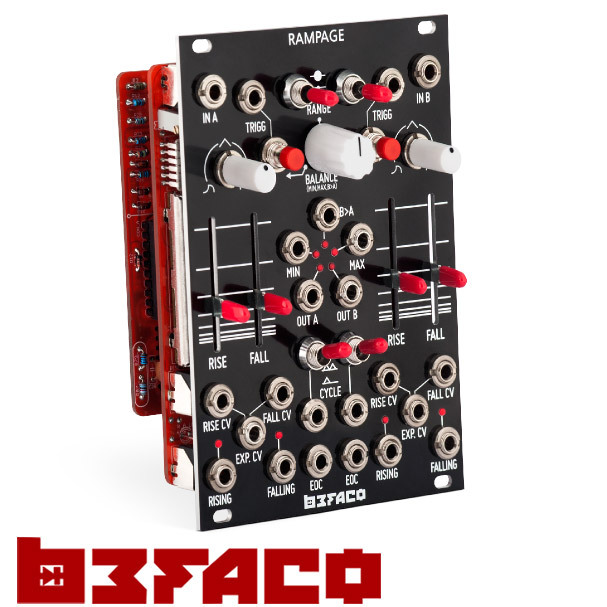 It’s set up as as a basic unipolar 4-input unity-gain mixer. 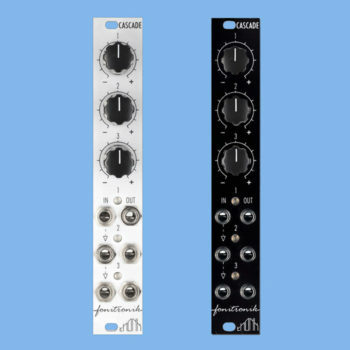 The sum of channels 1 & 2 can be removed from the main output by inserting a cable into the jack labelled “1+2”, allowing you to use this section as two independent 2-input mixers. 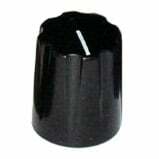 The output jacks are marked with black square surrounds. This mixer is designed to handle primarily audio and uses the same op-amps as the mix. It’ll handle CVs quite happily, but the inputs aren’t matched and you may not get good results with critical signals such as pitch CV. Finally there is the multiples section across the bottom. On the left are two 1->2 buffered mults and on the right are two 1->3 passive mults. 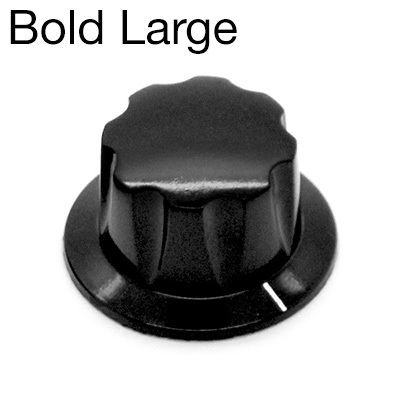 The input jack for each section is marked with a black circular surround. The arrows on the panel indicate internal connections between sections. 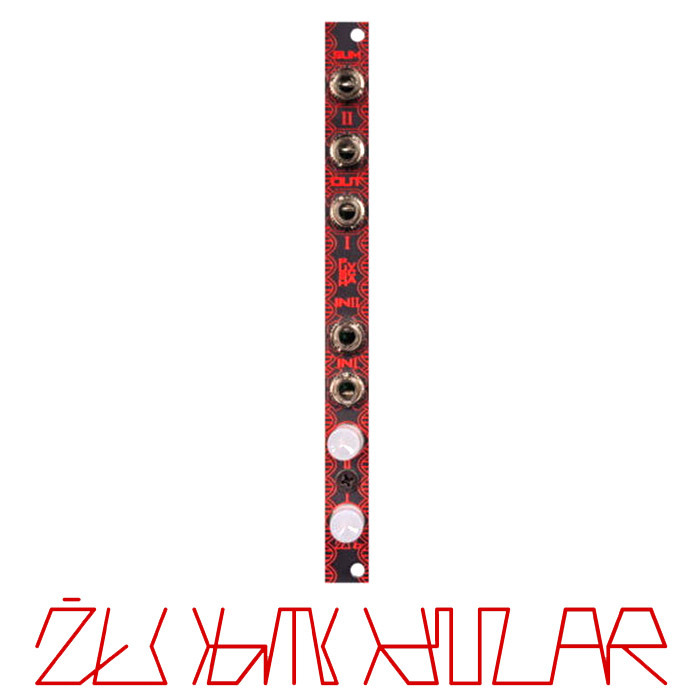 With only buffered input A in use you can distribute a signal to as many as 10 different destinations.